FORT ST. JOHN, B.C. 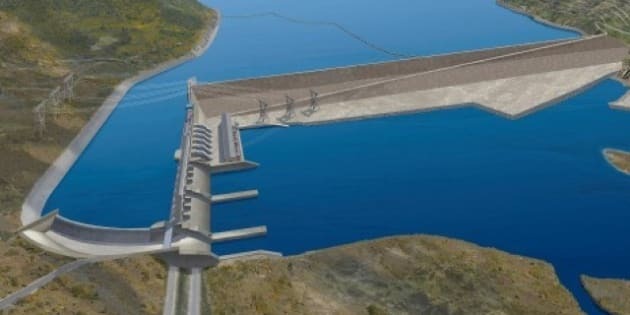 - BC Hydro engineers have told the Joint Review Panel for the Site C project that the dam's design is robust and could withstand an earthquake more powerful than any ever recorded in northeastern British Columbia. Speaking at public hearings examining the proposal for the massive dam, geological engineer Tim Little says the model allows for up to a 7.6-magnitude earthquake. Such a powerful quake is estimated to occur only once in every 10,000 events and a 7.6 shaker is 2,000 times more powerful than the largest ever recorded in the region — a 5.4-magnitude quake near Dawson Creek. Little says Hydro based the Site C design on what the utility calls the largest and most comprehensive seismic hazard analysis. Hearings into the project have resumed in Fort St. John, with discussions focused on the aquatic environment.